Busy here on the forthcoming TBL magazine –as the layout comes to life via design master Mick Lowe, it’s becoming evident that there’s some really great stuff to soak up. Mike Tremaglio’s chronicle of the Australian and New Zealand tour offers a captivating clear overview of the thunder down under of 40 years ago, the latest TBL Investigates, which has myself and Mike T unfolding the evidence of where and when Led Zeppelin staged their first band rehearsal, is an epic nine page spread and looking at it I’d say this is one of the best features ever produced in the magazines long history. 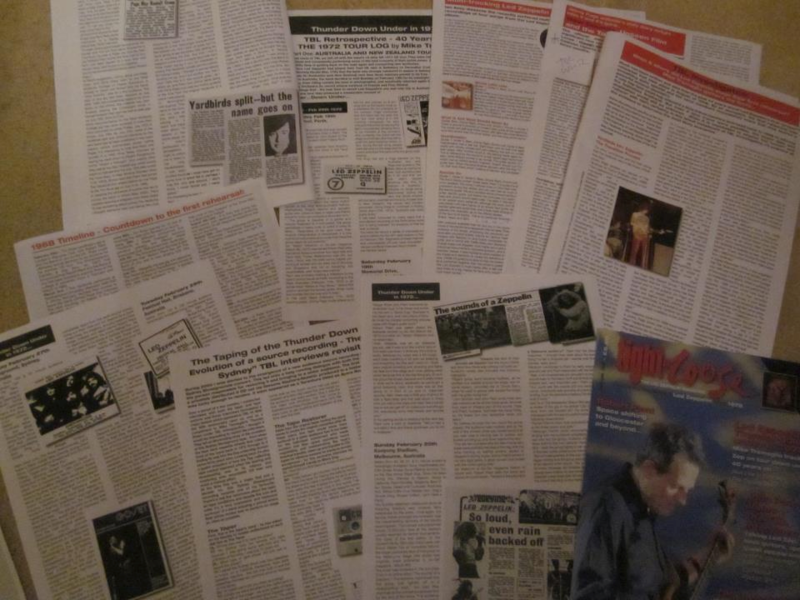 Other contributions include Simon Cadman’s Jimmy Page web site log, Ian Avey on the Led Zep 2 Multi-tracks Gerard Sparaco’s CD reviews plus the first of a new Zep Instrument Guide column from Jeff Strawman of the excellent Achilles Last Stand web site. The exclusive interview with John Paul Jones and the first of a two part interview reflecting the memories of Warren Grant are yet more reasons to seek out this latest TBL outpouring. So don’t miss out. 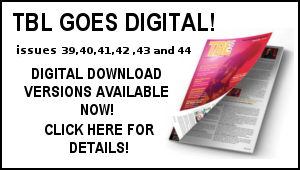 There’s a massive amount of work and research that goes in to producing each TBL magazine and it remains something of a frustration that the readership remains somewhat limited –ie not nearly enough fans out there get to see it and read it. That could considerably change if, as a Zep fan reading this site who has never read the mag – you decided to invest. 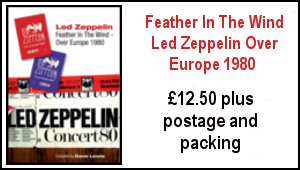 I appreciate these are difficult times, but I believe the TBL magazine (and all TBL products) offers real value for money and will considerably enhance your appreciation and perspective of the world of Led Zep – and we all need a little bit of that. The TBL web site is a long running free service that I am more than happy to provide but it’s future is reliant on the support of the Tight But Loose products I offer – of which the TBL magazine is central. In effect, subscriptions and sales of the TBL books etc are the life blood of the whole TBL operation. A quick word on TBL products ahead. First let me bring you to date with the second edition of the Then As it Was Led Zeppelin At Knebworth 1979 book schedule. I had hoped for this to appear in the spring but that has proved impossible. I am now working towards late summer- around September. All pre orders for the book are logged and will continue to receive the lowest numbers in the individually printed run as received. I will contact all pre order customers of the book when it’s ready to go. Many thanks for your patience on this. I will shortly be revealing full ordering details of the newly compiled Complete Guide To The Music of Led Zeppelin written by yours truly which is due out via Omnibus Press in July. This will be available in a special signed by the author TBL edition only available via the TBL web site. As mentioned last week, the Robert Plant Presents Sensational Space Shifters Gloucester Guildhall gig sold out in minutes – and it was disappointing to see tickets on sale for crazy money on ebay so soon after the sell out. 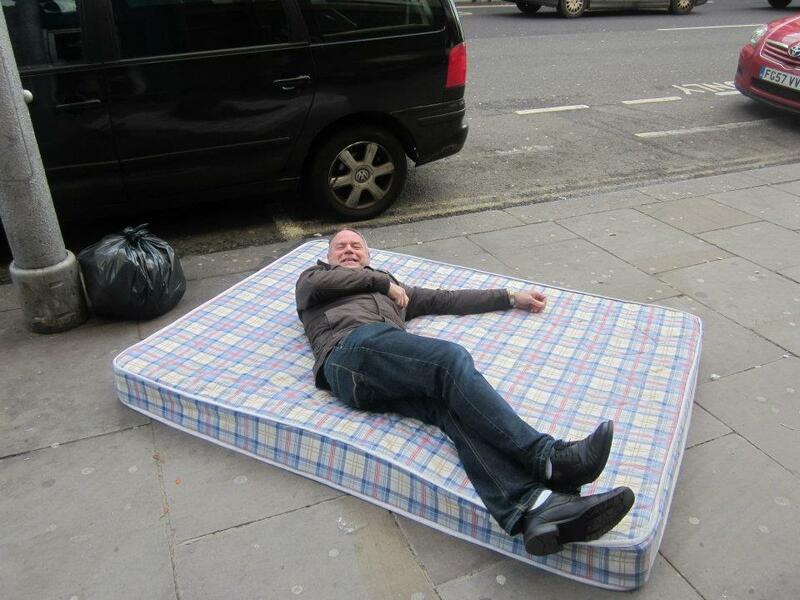 Suffice to say – if anyone has a spare there is a good home for it around these parts! Football: Well good old Spurs have continued their dismal form with a 1-0 defeat at QPR (Alessandro that pleased you!) and the run in for fourth place looks tough now with Newcastle flying. Chelsea did amazingly well last night to reach the Champions League Final –my good friends Tom and Phil are due to catch their match this Sunday against QPR. On Monday I watched part 2 of the excellent BBC 2 documentary The 70s – during the hour long programme they used excerpts from various 70s tracks as the soundtrack but most notably Led Zep including Kashmir,Ten Years Gone, No Quarter and In The Light. Hey, there’s no getting away from it – In a good way of course! Plenty of strictly non rock’roll domestic appliance trials going on here right now – after the Dyson vacuum cleaner died and had to be replaced, we now have a leaky tap to sort and on top of that the washing machine needs repairing. In amongst this and dodging the depressing rain , work goes on with the aforementioned TBL 32 and tomorrow I am zipping into London late afternoon for a long on the cards meet to try and spread the TBL word. 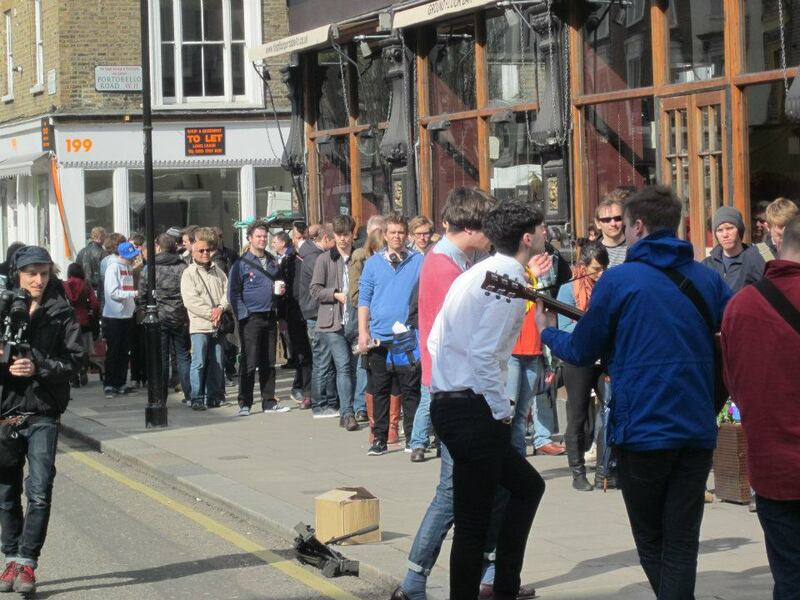 Last Saturday we had a great day out at the Record Store day event. 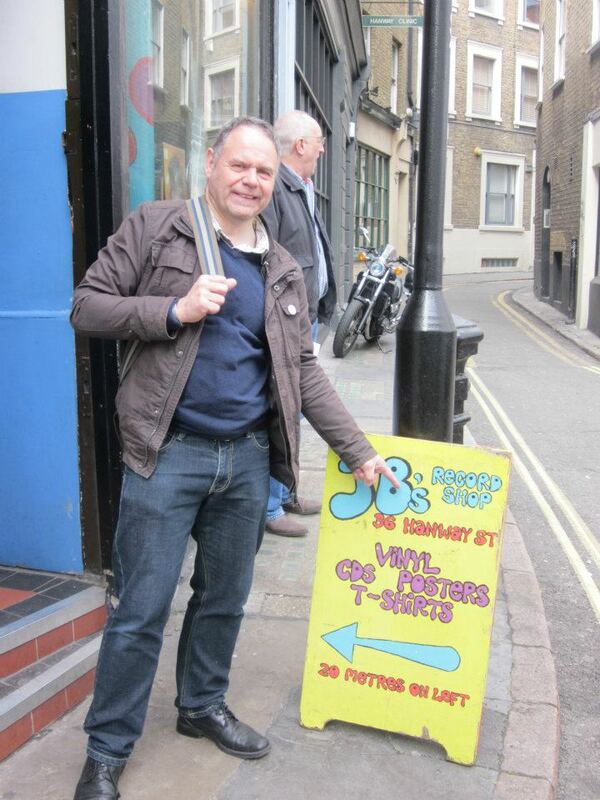 There was a real camaraderie amongst the many in the queue – it was great fun comparing wants lists etc. and hearing guys ring up other friends in other parts of the country who were also queuing (it was raining outside Piccadilly Records in Manchester). To ensure a double edge shot at snapping up his required Limited’s, the guy next to us had his wife queuing in the David’s record shop in Letchworth (now that’s what I call marital teamwork! –wonder if the good lady Janet will sort that next year!). 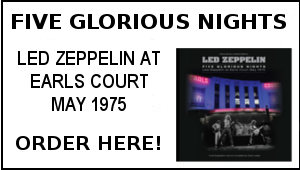 I took the opportunity to spread the TBL word and handed out some flyers – one guy said he had the original Led Zep A Celebration book. Inevitably some things had sold out by the time we got into the shop after a two hour wait. 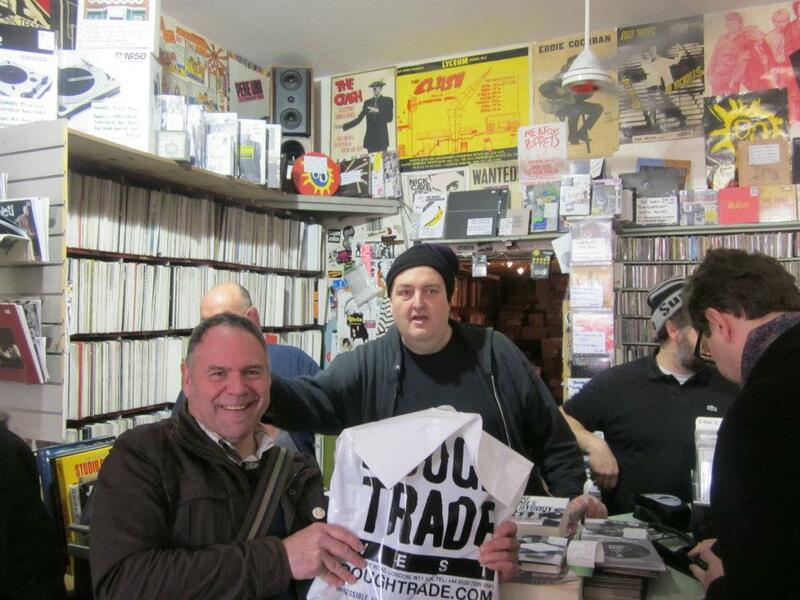 Have to say the Rough Trade staff were incredibly helpful and friendly as ever. 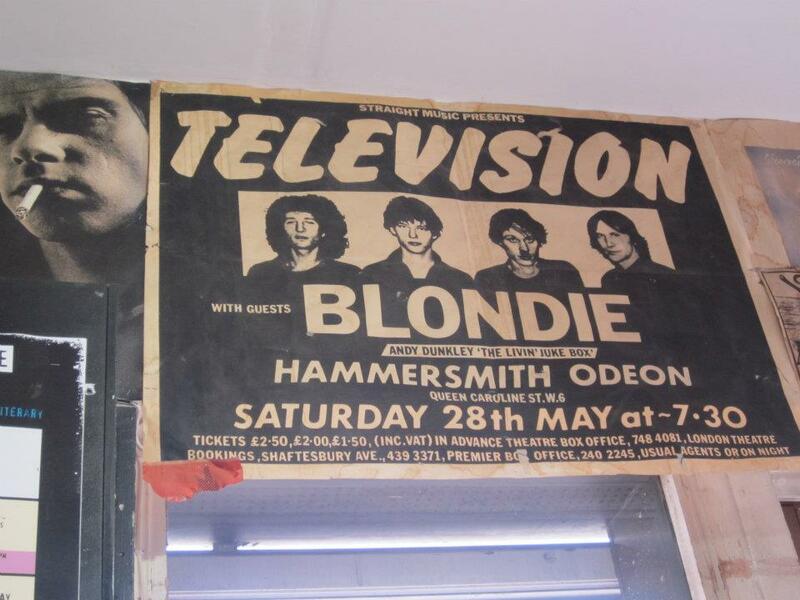 Incidentally there was a poster on the shop wall for the Televison/Blondie gig in May 1977 –I bet Dec and myself were the only ones in the queue who had attended that gig. 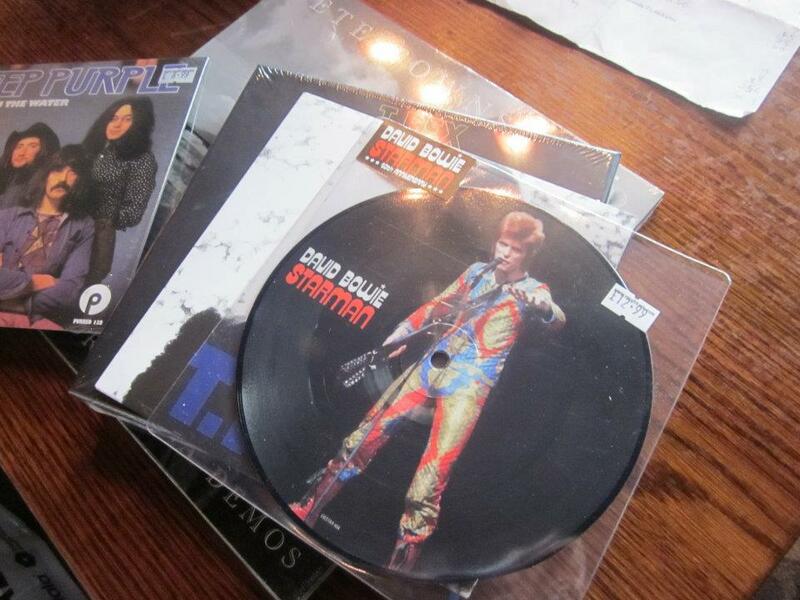 It was really exciting to see punters part with cash for those coveted limited edition vinyl purchasers. I got the superb Pete Townshend double ten inch, Rory Gallagher ten inch and lovely Thea Gilmore and Sandy Denny single plus the Noel Gallagher 12 inch and Ugly Custard album (the latter is a bit of psyche classic from 1971 with an instrumental version of Babe I’m Gonna leave You) for my good friend John P in Lincoln and the T. Rex single for Terry Boud. 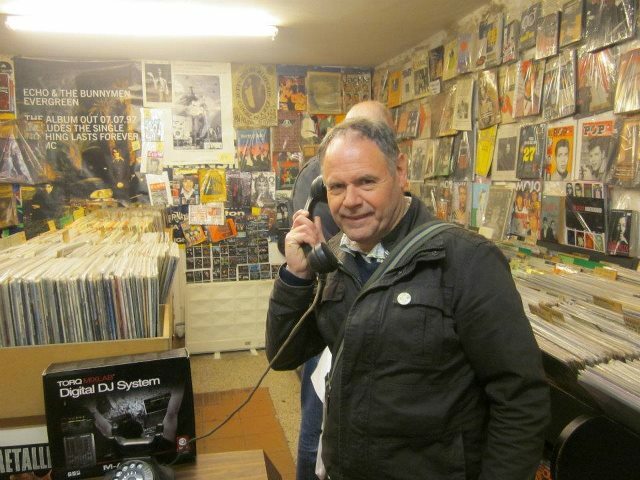 Amongst a few other choice pieces, Dec scored with the Kate Bush ten inch and limited set from early 80s indie band The Wake, Phil had the Bruce Springsteen single and excellent Leonard Cohen 12 inch EP ,Tom got the David Bowie pic disc, Deep Purple and T. Rex singles. 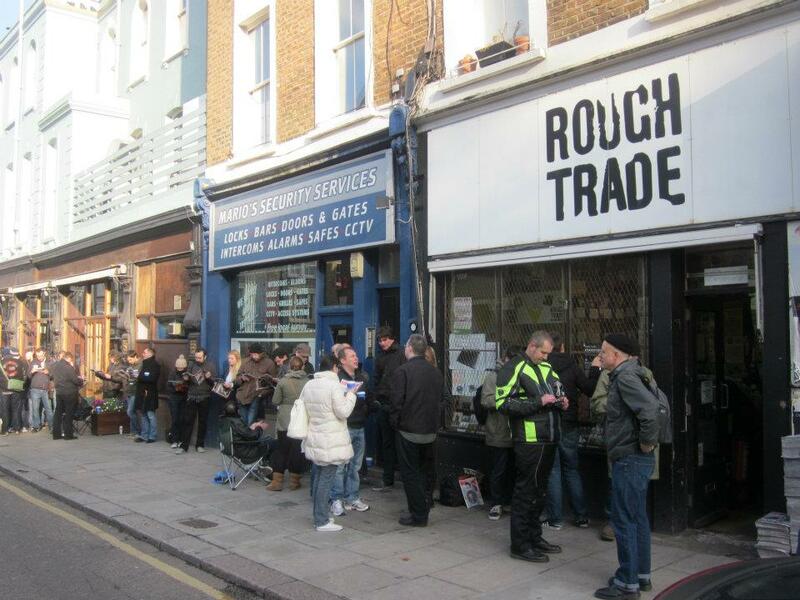 The atmosphere outside the shop was really fantastic with an hoc band playing acoustically and free copies of this week’s Record Store Day NME issue being given out. 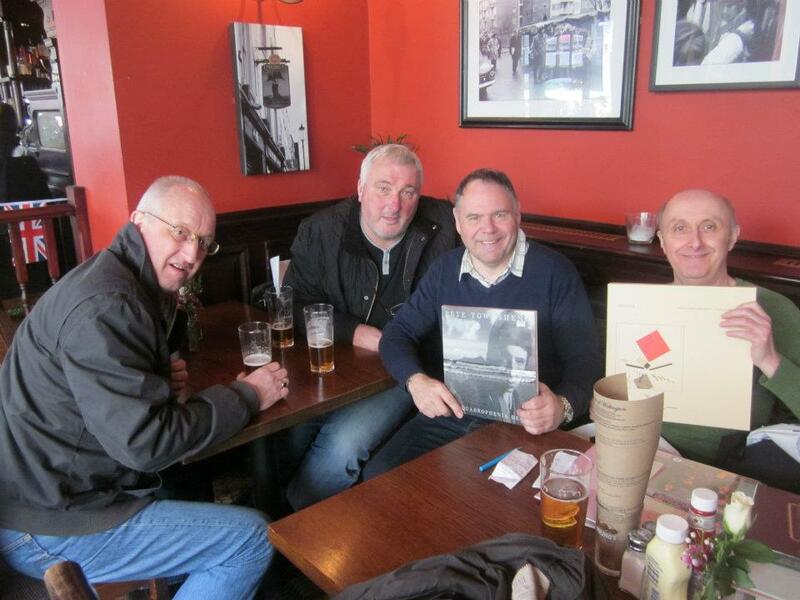 Afterwards we toasted our purchasers in the first of a few pubs (first beer clocked at 10.45 am –the last well after 5pm). 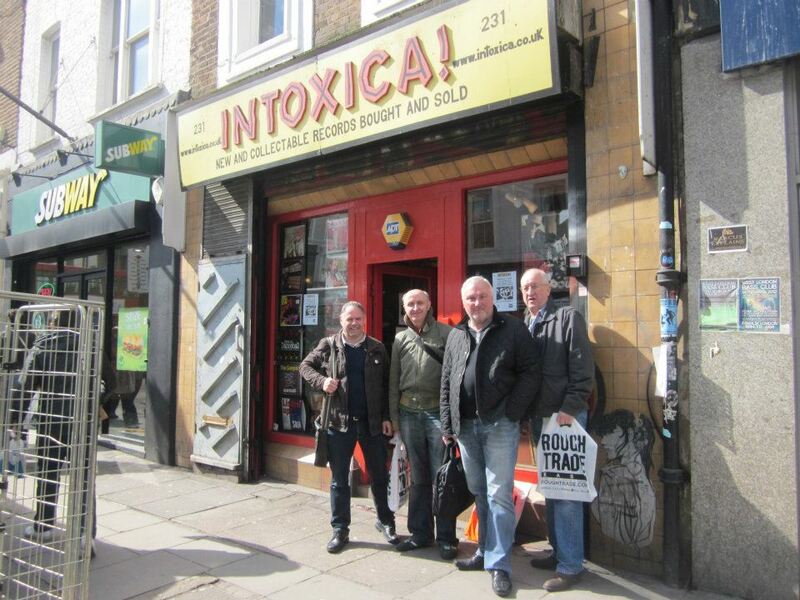 With the weather holding out, it was great walking around Portobello Market with plenty of stalls and buskers to soak up and we also checked out a few other record shop including Exotica, the great JB’s, Beat Goes On and Fopp. 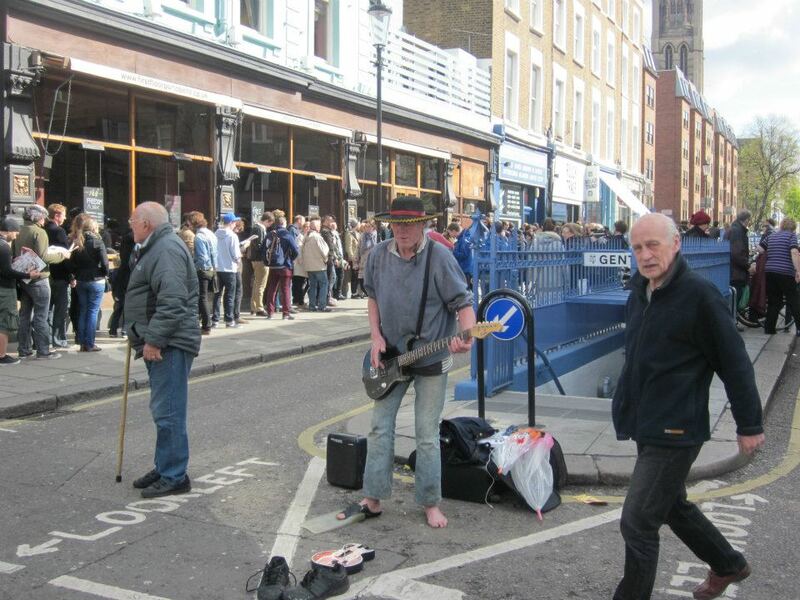 London is a certainly vibrant place to be on a spring Saturday afternoon. 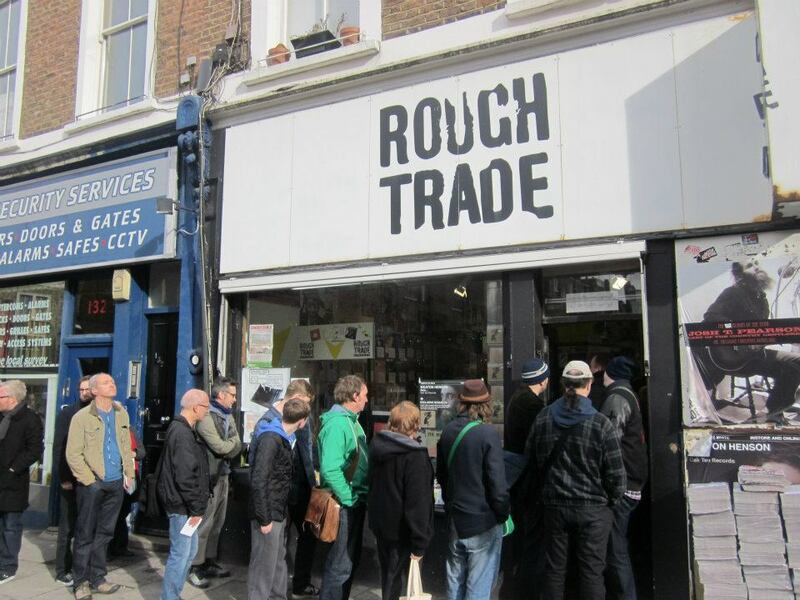 And early on a Saturday morning, Rough Trade record shop off the Portobello Road once again offered a life affirming rendezvous with like-minded passionate music enthusiasts. After all the build up it was a real privilege to share in this little bit of vinyl heaven. That Joe Bonamassa gets everywhere! 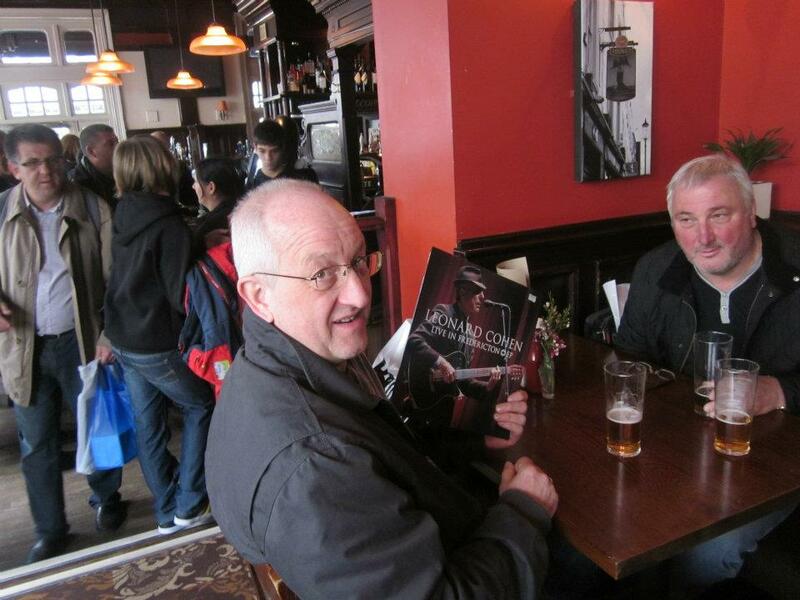 10.45AM -To the pub and time to review the RSD purchases – The Pete Townshend double ten inch limited edition secured! 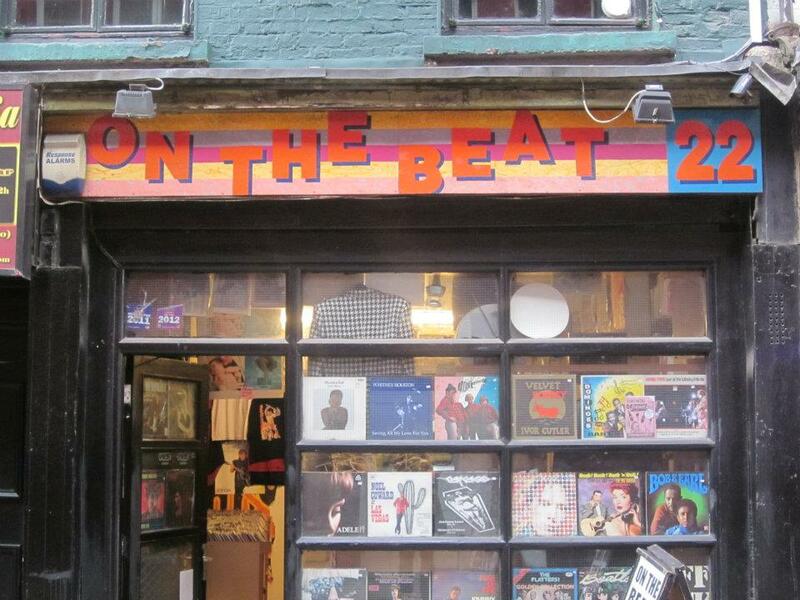 This used to be the shop Luigi and the Boys in the late 70s -both Mark Harrison and myself invested in a fair few Zep bootleg LPs from here. Dec gives a thumbs up to the presence on the wall of an LP by Jose Feliciano one of his all time fave artists. 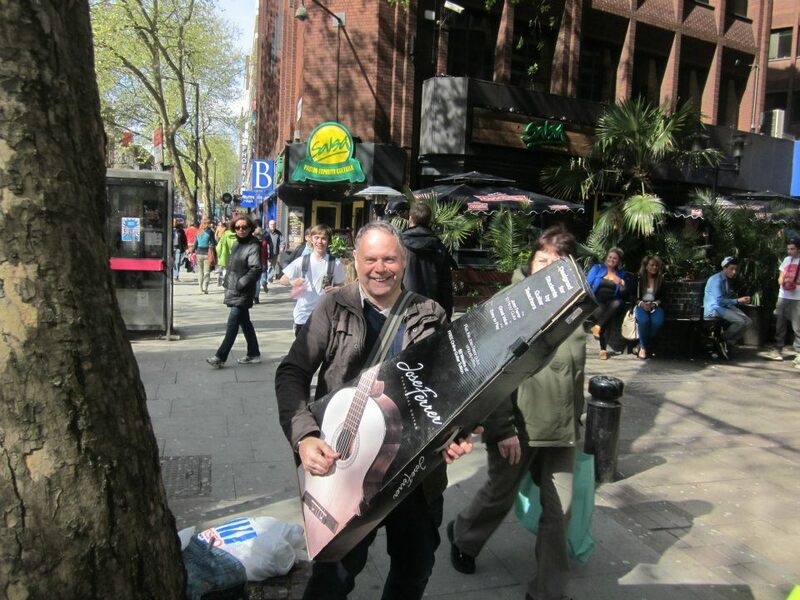 The very rare air cardboard guitar given free with the Pete Townshend ten inch..let’s rock! No wonder the good lady Janet doesn’t let me out often! 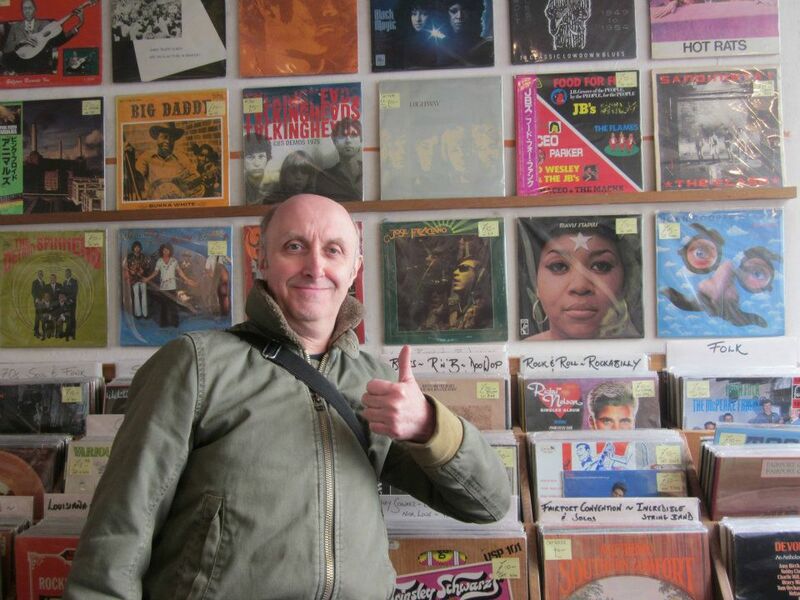 6PM – The journey to vinyl heaven has been all too much for the TBL editor – and it’s time for bed…. I am completely agree with Michael, Russell, Roger and Erik comments. Tight But Loose is an oustanding magazine and Dave Lewis is truly an incredible Led Zeppelin lover and writer too! I really like Dave Lewis Diary feature on website too !!! As a QPR fan after a good win over Spurs a defeat to forget as soon as possible with Chelsea today! I’ll hope for Blues a Champions League triumph and for Spurs to reach 4th place in Premier League! Well for QPR we’ll see what will happens in the next two weeks ! Anyone who is even remotely a fan of Zeppelin should jump on board and subscribe to Dave’s wonderful magazine. I have communicated with Dave a number of times this past year to start my subscription and in picking up his excellent book on Zep’s final 1980 tour. Dave is an honest, hard-working writer with a goal to educate anyone who is interested on his favorite band. I’ve been rarely as impressed as I was by Dave’s friendliness and desire to keep a customer happy. I will continue to subscribe to Tight But Loose as long as it remains in print, and I will continue to buy Dave’s books. 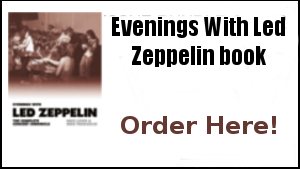 They are extraordinary…a cut above any of the other Zep books or writings I’ve encountered. looking forward as usual to next TBL MAG. Just a quick vouch for Dave. All you Zep fans who do not subscribe, please seriously consider. Dave does such a wonderful job and there is so much info in each issue, that it would be a shame to miss out. He is the preemminent Zepoligist practicing his craft. Read him and support him while you can!